Below is the table which shows the 3 giveaway Android Game by Google Play Store. Each are awesome and chosen by specialist reviewers. Awesome zombies game with over 20 levels with virtual reality movement experience to play through and kill. Last Z killer mission is to kill all zombies and find the way out from dangerous zone. Gamer will take role as captain in the New Coastal Alliance, a coalition of surviving national and private fleets held together by the need to confront Blackwater. 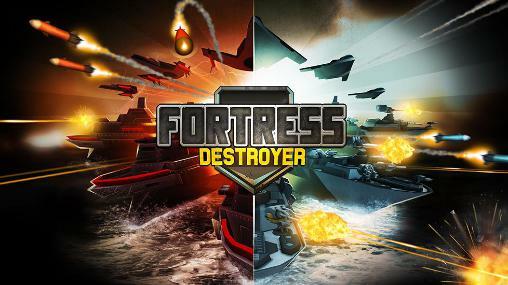 To win the battle, gamer must arm ship, collect valuable Blueprints to build strength, and assemble a fleet of battleships to challenge Blackwater and allow the world to rebuild. Supermonkey will continue it adventure into Helium Heights. With Bloons Supermonkey 2 brand new chapter Fossil Hunting and 8 challenging levels, the journey of adventure will be more amazing compare with its predecessor Bloons Supermonkey. 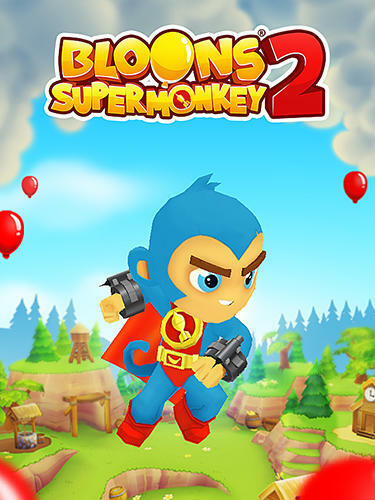 Bloons Super Monkey 2 mobile game develop by Ninja Kiwi comes with improved 3D graphics, boost crates, tons of levels, new characters, new bosses, and more. Gamers can simply controls monkey by holding a finger on device screen. Gamers request to popped the bloon and earn the credit to unlock upgrades and abilities. Gamers will be rewarded with different medals based on the amount of bloons popped in a level.